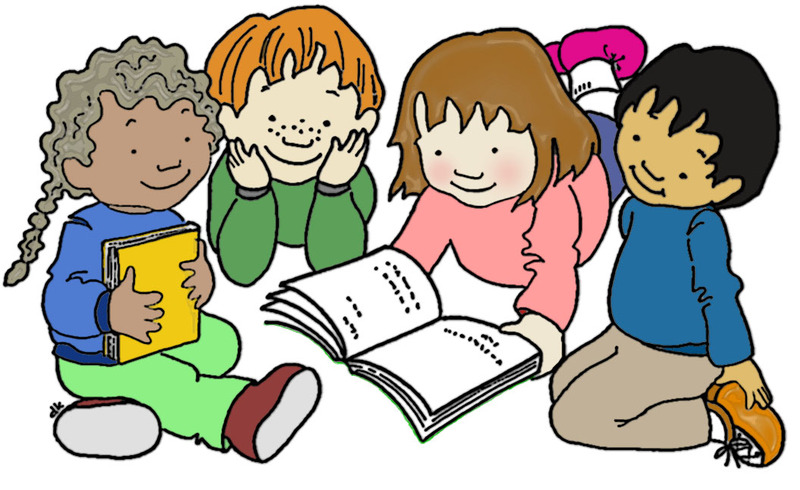 Listen and learn with stories, songs, movement, and FUN, as you nurture in your preschooler a love of books. These fun storytimes will model the everyday practices -- talking, singing, reading, writing, and playing -- that will help your child get ready to read. Stay and play! Escuche y aprenda con cuentos, canciones, movimientos y DIVERSIÓN mientras nutre en su niñ@ el amor por los libros. Los cuentos narrarán las prácticas (hablar, cantar, leer, escribir y jugar) que ayudarán a su hijo a prepararse para leer. ¡Quédate para jugar!